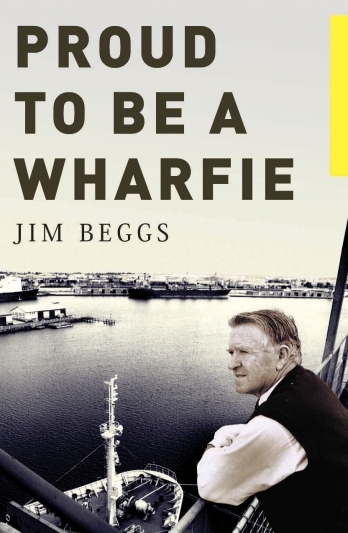 Jim Beggs, a life member and the last national president of the Australian Waterside Workers Federation, gives a colourful account of his 62 years on the Melbourne waterfront. He describes the changes over the years in a physically demanding, financially uncertain and dangerous job – from the 'bull days', the 'open pickup' and the casual system, to permanency and containerisation. He speaks of the humour, the characters, the strikes and, above all, the mateship that have always been core to the life of the waterfront.